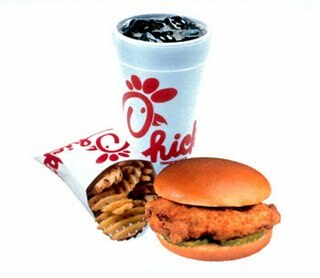 Free Chick-fil-a Calendar with Purchase of a $20 Gift Card! Through the end of November, you can purchase a $20 Chick-fil-A Gift Card and for doing so, you’ll receive a free Chick-fil-A calendar, filled with over $30 in coupons! These coupons will make for lots of free food! You can check out more details on what coupons are included in the calendar here.